Have you ever tried to look for reviews on a business opportunity, a business course, or a money making idea only to find the reviews lacking any real honesty? Unfortunately this is all too common. This was the situation I found myself in during the Spring of 2013. After many years of having amazing success as a small business owner, I was at a point where I wanted to do something else. I was ready to start a new venture but I wasn't sure what to do. At this time, I was emailed by some well known internet gurus about a course they were launching. The price was pretty steep at over $2,500. Since the price was higher than others I had seen, I began to try and do some research on their program. Unfortunately, trying to find honest reviews of their course was nearly impossible. Everyone that was reviewing the course was an affiliate trying to make money from my purchase so there was no way I could truly trust their opinion. This happened several times with other ventures as well. Each time I tried to find good information on a particular opportunity, it always seemed that the info I found was from affiliates marketing the program. This left me very frustrated. However, I saw a huge need for good, honest, unbiased information on money making and business opportunities. That’s when I decided to start VETTED OPPS. Every review you see here on VETTED OPPS is unbiased. We vet each opportunity we review very thoroughly which means you can be assured you are getting honest reliable feedback. WHY THE NAME VETTED OPPS? The name VETTED OPPS was chosen because I wanted everyone that visited this website to know that every review posted has been thoroughly researched. VETTED: make a careful and critical examination of (something). OPPS: a business or money making opportunity. Hence the name VETTED OPPS. ​Since our launch several years ago, we have become more than just a business review site. We have expanded to include small business guides​ on Bitcoin, paid surveys, ​private label, and even a guide on how to get rich. 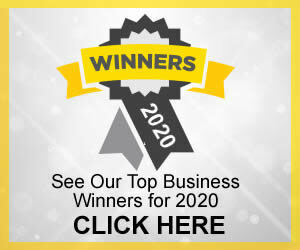 ​If you're not sure what business you're interested in, we have the largest list of business ideas online. If you know your strengths and passions, we have our list of best businesses to start at home which will help you find the perfect business for you. ​All business reviews you see on the site are totally unbiased. This means you can trust our recommendations. For the opportunities we believe are the very best, we may participate in that particular opportunity’s affiliate program. This means we may make a commission for referring you. While we would certainly like you to ultimately sign up for one of these programs, we have no bias towards which opportunity you choose or if you choose none. 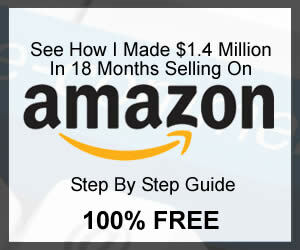 Our main goal is to provide you, our reader, the very best unbiased home based business reviews. I hope that this site will help each of you find the perfect opportunity to make your dreams come true. Please take a moment to contact us to let us know how you progress with the venture you choose to pursue. 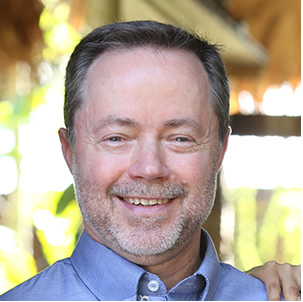 ​Scott Lindsay is a lifelong entrepreneur with over 30 years of small business experience and has spent the last 18 + years developing several highly successful online businesses that he eventually sold. He then went on to build two million dollar + brands using private label​. ​Scott achieved financial freedom in 2008 and now spends his time helping others find business success.